People’s uniqueness inspires me, from their yoga poses to the way they laugh and smile. My goal is to capture unique personal character in a creative way and getting to know my clients helps me to achieve this. My shoots are very relaxed and I will work with you to choose a setting that puts you at ease so that you feel so comfortable in front of the camera; you’ll feel like you’ve been doing this your entire life. Your images will look and feel like artistic perfection that is exclusive to you, and the outstanding quality of my photography service will leave you with memories of a fantastic and exciting experience from start to finish. 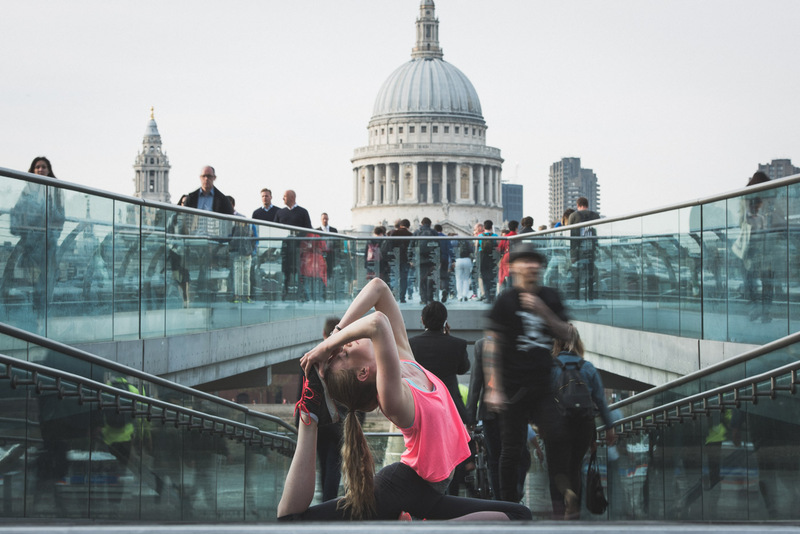 Yoga Photography first captured my attention when I began practising Yoga and Meditation in 2014 and so Yoga became an essential element of my spiritual journey. Yoga photoshoots are perfect for teachers who are looking for marketing material for their websites or flyers. I am also available for yoga retreats and events.